The pitch: take advanced tech, learned from Blu-ray players, and turn it into an accessible turntable that delivers the performance and playing style of traditional players, with greater reliability and better sound. 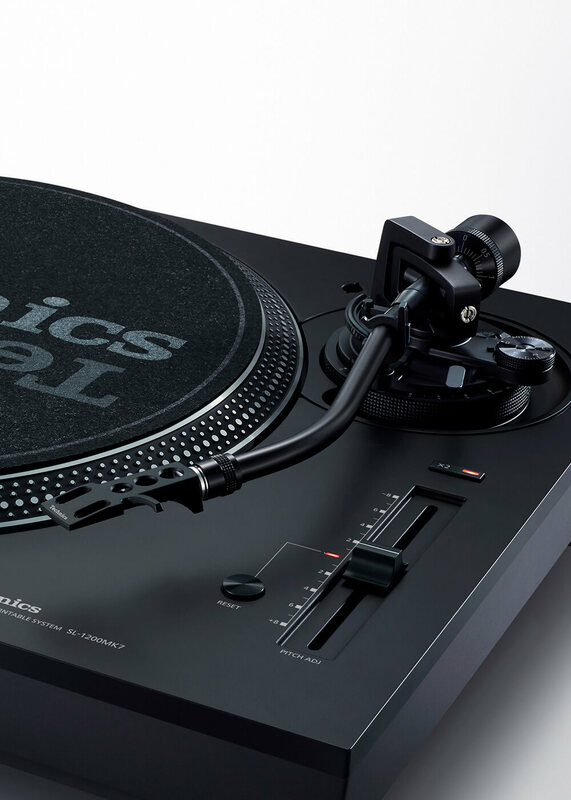 If you don’t particularly need the name “Technics” on your turntable, of course, this may not even qualify as news. Manufacturers from Pioneer to Reloop now make reasonably affordable turntables that expand on the legacy of the Technics turntable and enable DJs to play decks like an instrument. Now, it seems, we’re back to reality. The new SL-1200MK7 has specs more like a normal SL-1200, has marketing and specs intended for DJs, and while we don’t know the price, at least returns to a normal weight (just under 10kg). The SL-1200MK7 (aka the SL-1210MK7 in Europe) then can be fairly dubbed the first Matsushita/Panasonic turntable for DJs to come off the assembly line in nine years – and the first in nine years to be a direct successor to the 1972 original 1200. Coreless direct drive motor – okay, first, Panasonic are again making a new motor, apparently even after the 2016 audiophile take on this. It’s a direct drive motor like the original, but Technics promises the torque of the MK5, but without the iron core that can cause cogging (inconsistencies that impact audio quality). To put it more briefly – this is the kind of more reliable motor Technics was pushing, but this time not so damned heavy and expensive. Reverse it. Provided you have a compatible phono cartridge, you can enable a reverse play function accessed by hitting the speed selector and Start/Stop at the same time. Scratch-friendly – with computer control. Here’s the surprise: you get new motor control Panasonic have borrowed from the development of Blu-ray drives, using microprocessors to keep the motor operating smoothly. 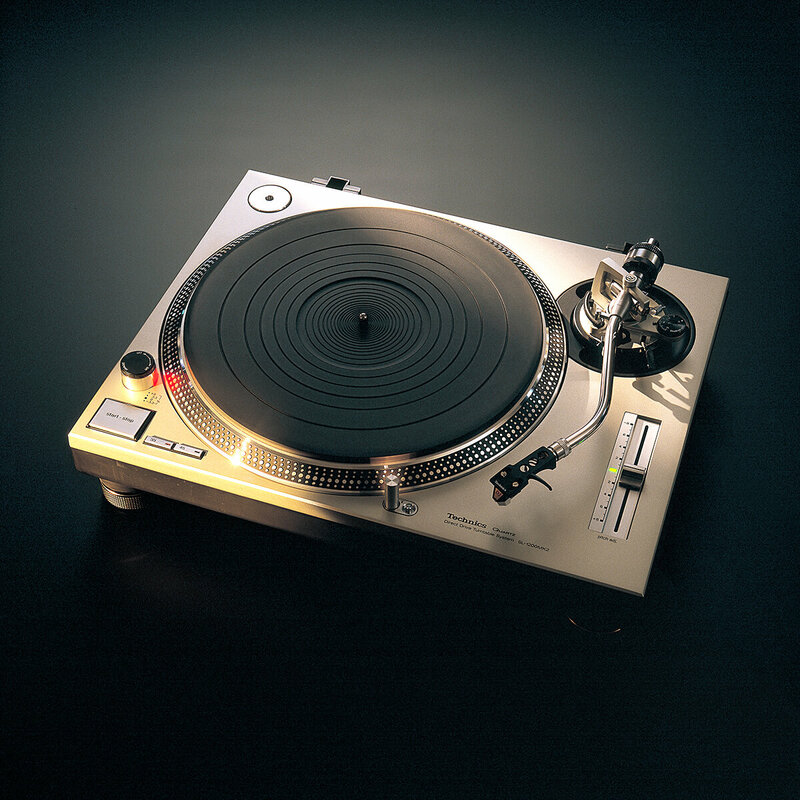 The MK7 tunes that relationship, says Technics, to work across playing styles – including DJing. What else does that mean? Pitch is digitally controlled. Greater accuracy of pitch adjustment is another side benefit, because the motor can respond interactively as you play. But there’s no question this is a sign of the times. Where as the digital age first seemed to jettison old brands and old technologies, all of them are back with a vengeance, from film photography to turntables to synthesizers. And finally even the likes of Japanese titan Panasonic, Technics parent company, are getting the memo. Just like a violinist wants particular features out of a violin, a DJ has expectations of what a turntable should be – not only appearance or moniker, but engineering. 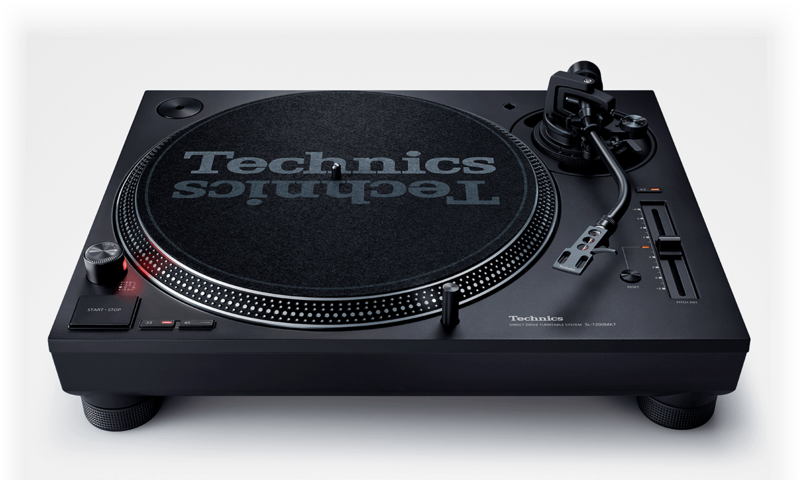 And, let’s be honest, there is something nice about seeing new Technics in production. Now the question is, can Panasonic trickle down new advanced tech in motors and control, inherited from advanced Blu-ray players, to the traditional turntable? If they can, they might just be able to best some of the other commodity turntables on the market. The SP-10 started it all – at least introducing the world to direct drive turntables. But notice it didn’t even have its own integrated tonearm. DJ Kool Herc was far enough ahead of the curve that he started on the 1971 SL-1100, not the SL-1200. Starts to look like the turntables we know (integrated tonearm and platter). Used by hip-hop pioneer DJ Kool Herc. The SL-1200 was already a standard, but the MK2 looks more like the template DJs recognize today. Influenced by a field trip to Chicago clubs, the engineers unveiled the MK2 with Quartz Lock, a big pitch fader (whew! ), and other details like a vibration-soaking cabinet and rubber. Later revisions added other minor improvements, but it was really the MK2 that looks like the template for all DJ turntables to come – particularly thanks to pitch being on a fader and not a tiny knob (once Japanese engineers worked out how artists in Chicago were using pitch). The end of the center click pitch controller (so you could get hairline adjustments around zero more accurately). Sort of the gold standard here, based on tiny performance enhancements and details like brake speed adjustment. See also the MK5G variation, 2002. All-new motor, digitally-controlled pitch, reverse play. And yes, I agree with my colleague James Grahame of MeeBlip in thinking this is all becoming a bit like the modern Spitfire kit remake planes, the Submarine Spitfires. *Iconic? Well, this word is overused. 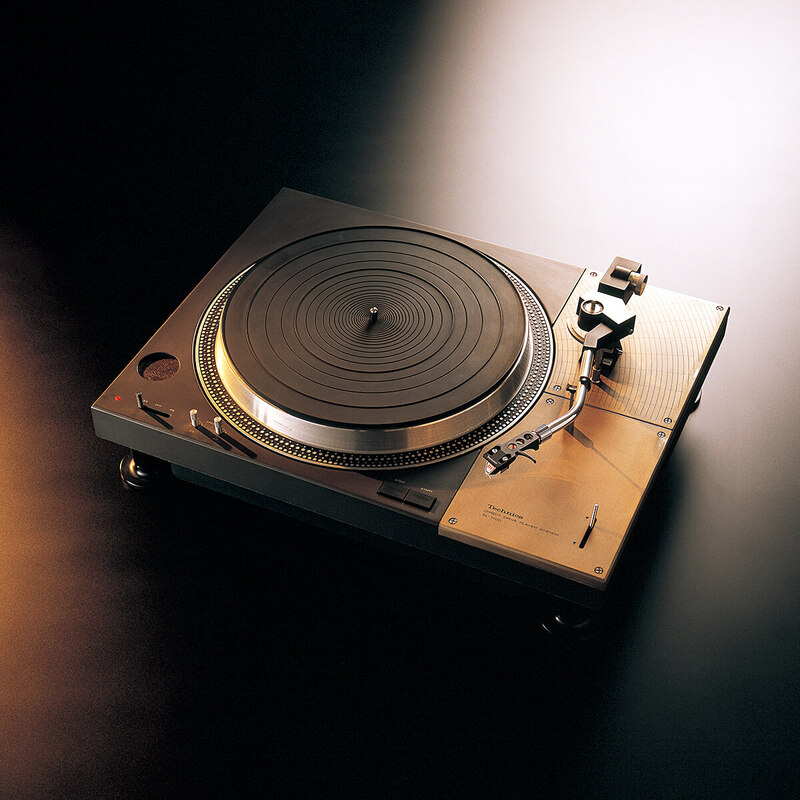 But this is precisely the kind of time it fits – the SL-1200 shaped all DJ turntables afterwards. 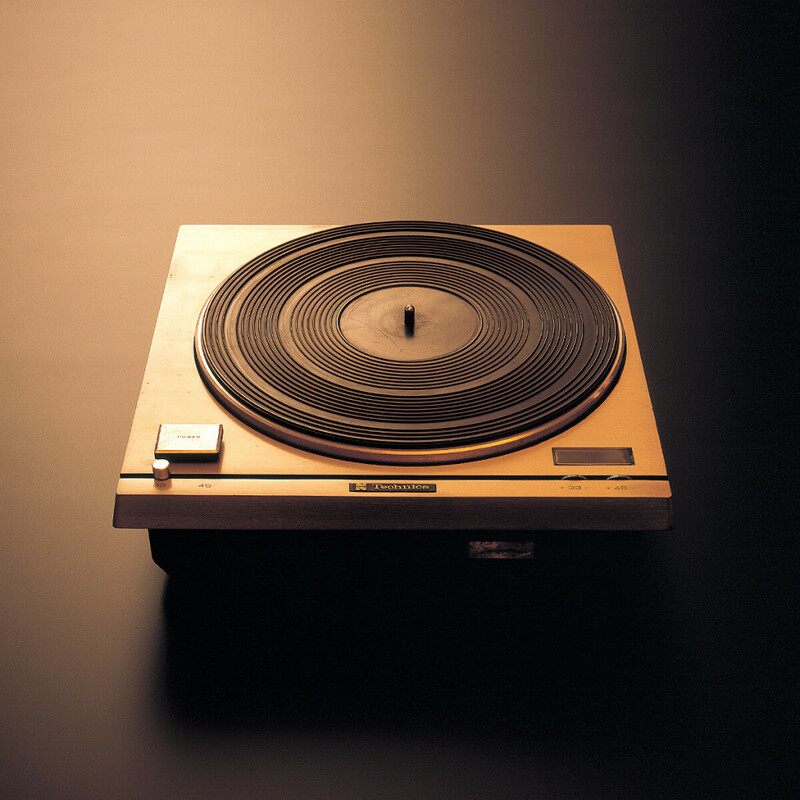 It’s embedded in the public consciousness as the image of what a turntable is to DJing. It’s part of the culture. It’s an icon.